MUNICH -- German prosecutors have launched another probe into Robert Bosch over its suspected involvement in emissions test cheating - this time in relation to its work with Volkswagen Group's Audi brand. Audi developed the V-6 diesel engine that was fitted with illicit emissions control equipment and used in the United States in over 80,000 VW, Audi and Porsche models with 3.0-liter engines. 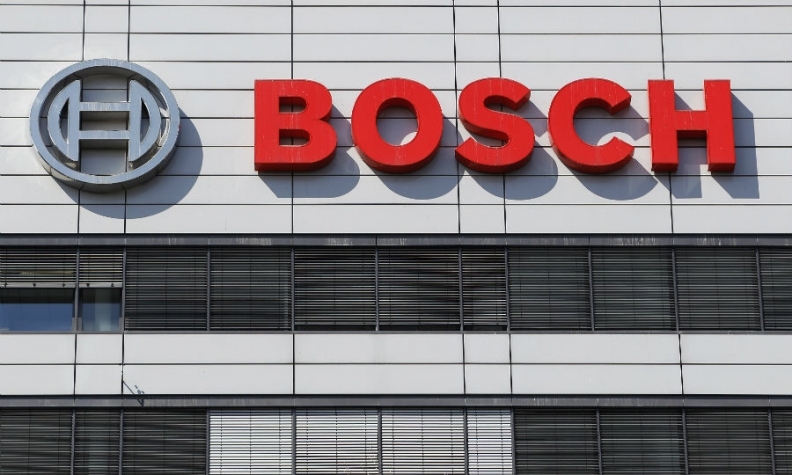 Prosecutors in Stuttgart, where Bosch is based, said they started at the end of December to investigate unidentified staff at Bosch, which makes emission-control devices and software, confirming a report by Wirtschaftswoche earlier on Thursday. Bosch is fully cooperating with authorities, a spokesman said, without being more specific. The Stuttgart prosecutors launched an investigation over Bosch's emissions dealings with VW in 2015 when VW's diesel test-cheating scandal in the U.S. broke, and in 2017 in relation to alleged emissions irregularities at Daimler. On Wednesday, Bosch said it took "very seriously" allegations of diesel software manipulation by Ford Motor raised by a U.S. law firm which named the components maker as a defendant in a lawsuit.